Double Glazed Windows offer exceptional energy savings. 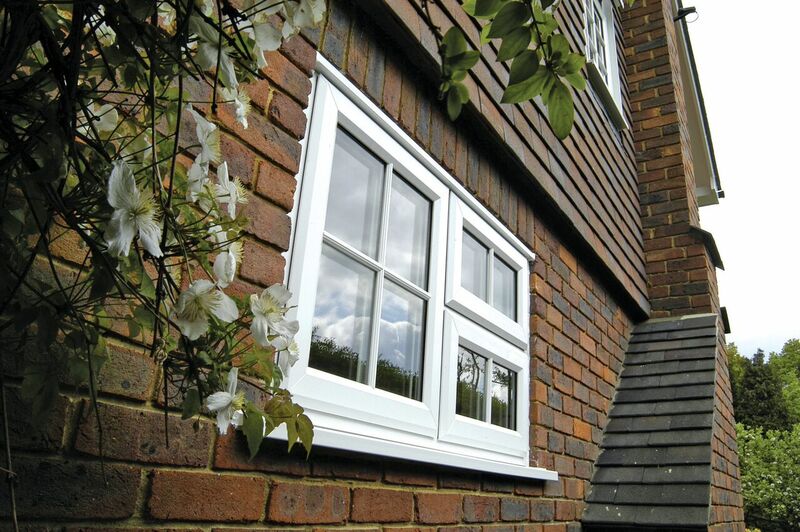 Our Double Glazing is not only energy efficient and virtually maintenance free, but is also much more secure and sound-insulating than timber framed windows. UPVC Double Glazed Windows are the perfect replacement for timber windows which regularly require painting to prevent them from rotting. Using the latest in double glazing technology our replacement UPVC windows offer fantastic insulation helping you save money on your energy bills. Here at M & A Home Improvements we believe that it is important to try before you buy and so we bring the Double Glazed Windows to you. We do not have salesmen nor do we use high pressure, hard sell sales techniques. 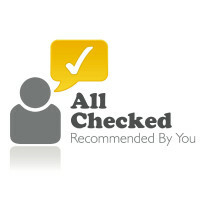 We only have friendly advisors who will explain our products and answer your questions. 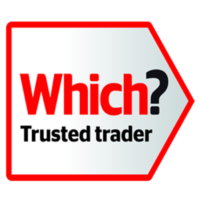 Once you have seen our A Rated Double Glazed Windows, it is much easier to make an educated decision based on quality and value for money. 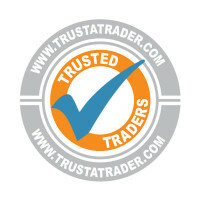 We will always quote for A rated UPVC double glazed windows unless otherwise requested. Alternatively, you could choose triple glazing. Fire Escape/Easy Clean hinges provide an escape route and the facility to clean the exterior from the safety of the room. These Friction Stay UPVC window Hinges are only suitable for side hung windows (i.e ones with a hinge at the top and bottom of the opening window sash). The hinges have the Egress/Fire safety feature allowing a larger opening to escape through once fully open. Easy clean feature is also installed allowing the window to slide to the locking side of the frame when open so the glass on the outside can be cleaned from inside. Activating Easy Clean Feature for A Rated Windows. Once the double glazed Windows are almost fully open by pressing in the green “Press” button on the other end of the hinges and pulling it towards the locking side, the window will slide across for ease of cleaning. The buttons click back automatically when the UPVC Windows are pushed back to the correct side. A comprehensive range of solid colour and natural wood effect foils are available across our product range. 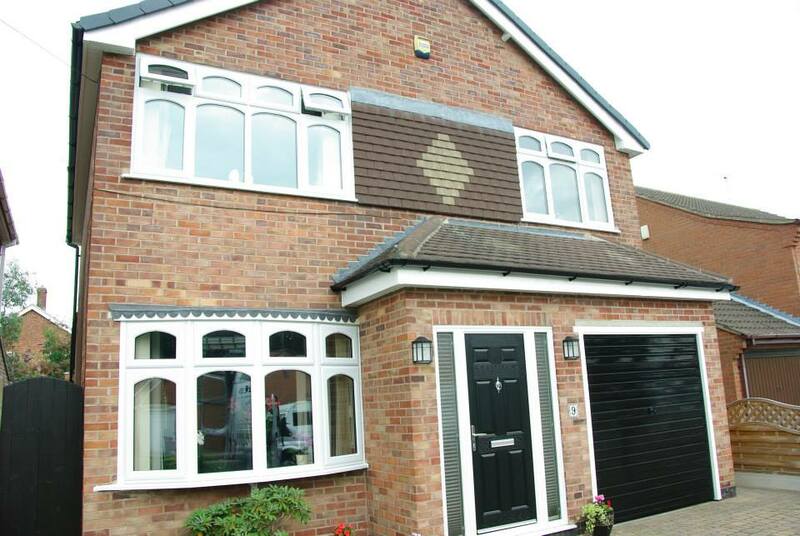 Foils allow you to further personalise the look of a home and create that bespoke look. Furthermore, all our foils are supplied on 100% calcium organic material and applied using our eco friendly process. All foils are also available in two options: foil on the outside and white on the inside or alternatively foil both internally and externally, the choice is yours. All our foiled double glazed windows are foiled using eco friendly lamination, without the use of hazardous solvents. Woodgrain on white achieves the look of traditional hardwood frames on the outside and brilliant white frames on the inside. Not only do we offer an extensive range of solid and woodgrain colour options to offer our customers more choice, all of our foil finishes are supplied on lead-free profile and are laminated using Eco-Friendly methods to comply with European Legislation. Our standard Double Glazed Windows are available in the following finishes: UPVC double glazing windows Standard white; White woodgrain exterior, White interior; Golden Oak woodgrain exterior, Caramel or White interior; Rosewood woodgrain exterior, brown or White interior. Black woodgrain exterior, White interior Anthracite Grey woodgrain exterior, White interior Irish oak woodgrain exterior, White interior Cream woodgrain exterior and Chartwell green interior and exterior. 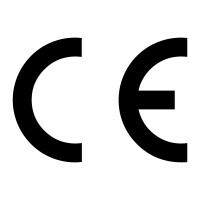 Certass are an approved government body, that deal with the building control certification for replacement double glazing windows. 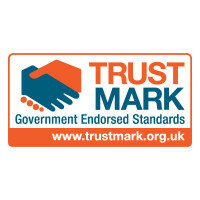 By being a member, we are allowed to ‘self-certify’, that the new double glazing windows we are fitting into your home, comply with the latest building regulations. 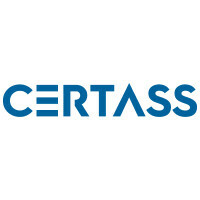 Once we have completed the work, Certass will send you a certificate, certifying that your new double glazing windows comply. This certificate is very important, as it is required if you sell your home these days. 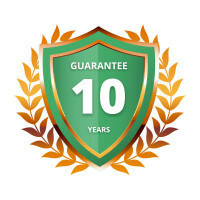 All our replacement double glazed windows come with a 10 year insurance backed guarantee, which underwrites our personal guarantee, and ensures you and your new double glazing windows are covered. 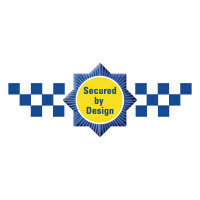 This is not always a standard guarantee offered by companies, but we include it with every UPVC A Rated Windows we install, for customer peace of mind. 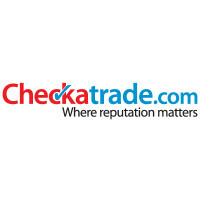 Additionally, all our work is carried out by professional fitters and glaziers and comes with a 10 Year Guarantee.